originally a prospering tea vender’s house, this roughly 300 year old building has been renovated as a space where customers can experience Japan’s rich history. 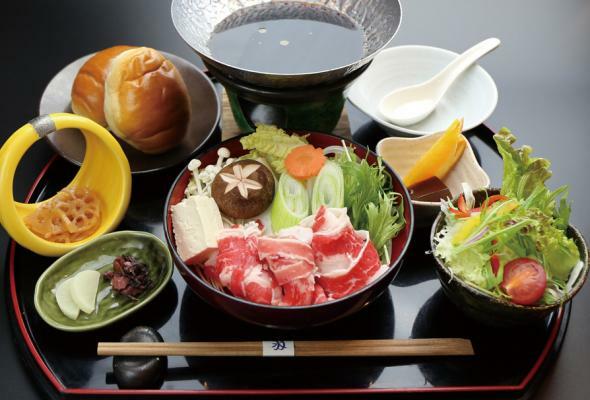 With a calming atmosphere, customers can take their time as they enjoy traditional dishes prepared using ingredients sourced from the nearby Miyajima waters. In addition to delicious seafood, customers can choose from a selection of meat and vegetable offerings. There is also a vegetarian menu for customers who need it. Enjoy delicious food while experiencing Japan’s culture in this unique space! A 1 minute walk on foot from the entrance of Itsukushima Shrine.